A new trailer and poster for the third installment of the rebooted franchise. 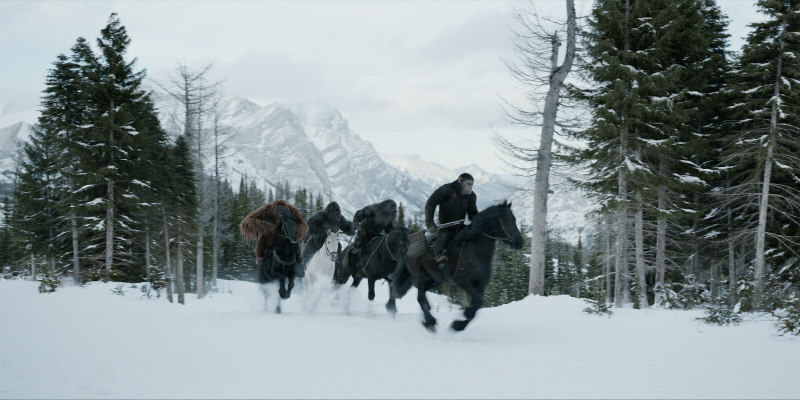 The ongoing adventures of Caesar the chimp continue on July 14th when War for the Planet of the Apes arrives in UK/ROI cinemas. 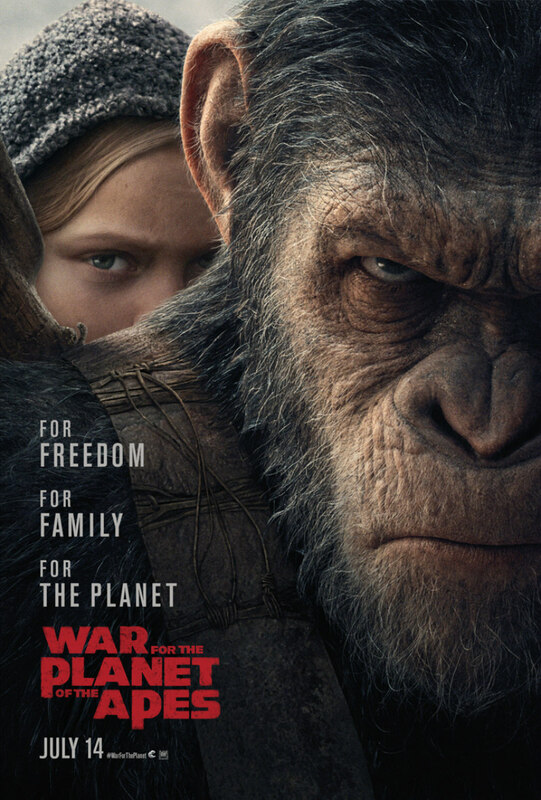 Matt Reeves returns as director, as does Andy Serkis in the mo-cap role of Caesar, with Woody Harrelson providing the human antagonist.